In this episode we demonstrate our extensive geographical knowledge. Or is it a load of Balkans? Gjanni has been upsetting people and staying onside, while BPF has risen, stony faced, to save the hopes of Northern Ireland and Leeds fans alike. 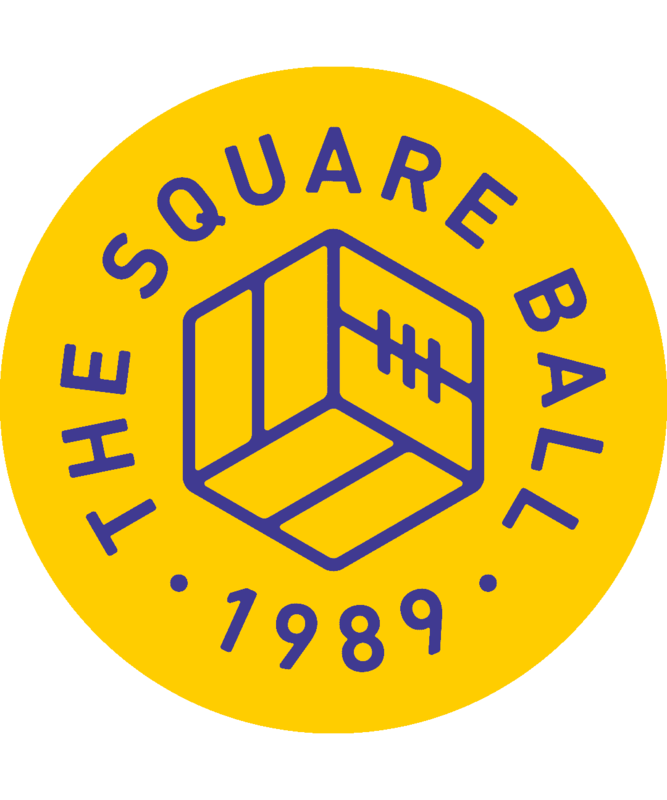 Don’t forget you can support the TSB Podcast and hear even more from us, now and in the future, by subscribing to our new podcast, The Extra Ball. Get all the details here.